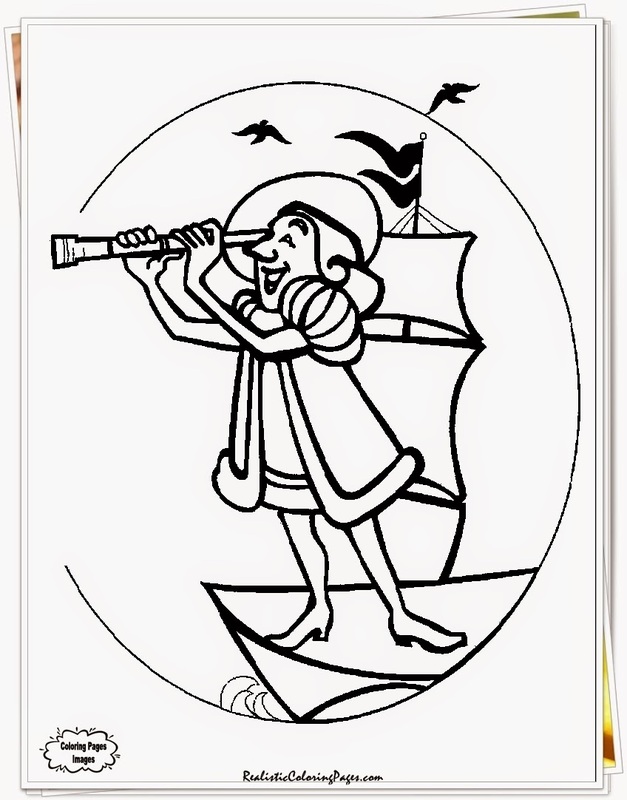 Christopher Columbus is an Italian explorer who arrive in America's on October 12, 1492. 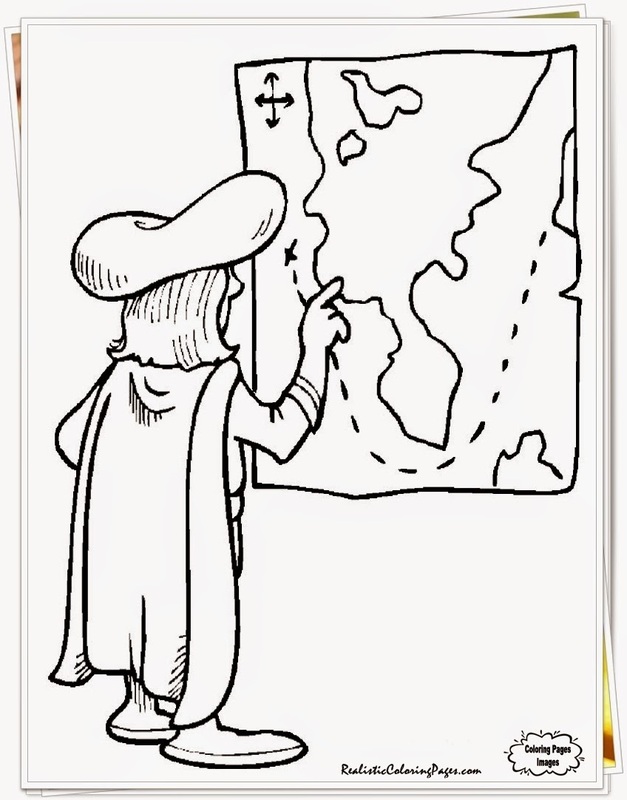 He is a voyager who has across the Atlanctic Ocean to found new coloni area for Spain. 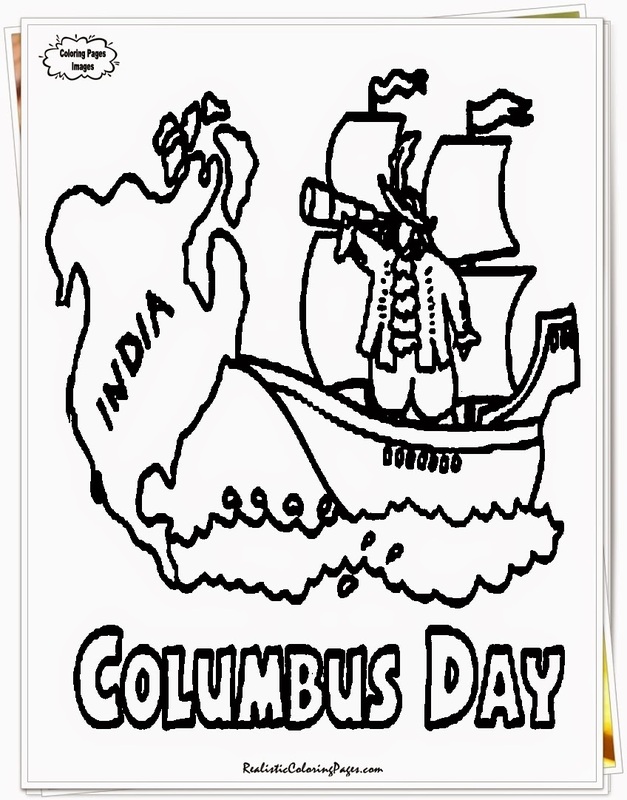 Columbus Day first became an official state holiday in Colorado in 1906, and became a federal holiday in the United States in 1937, though people has been celebrated Columbus's voyage since the colonial period. 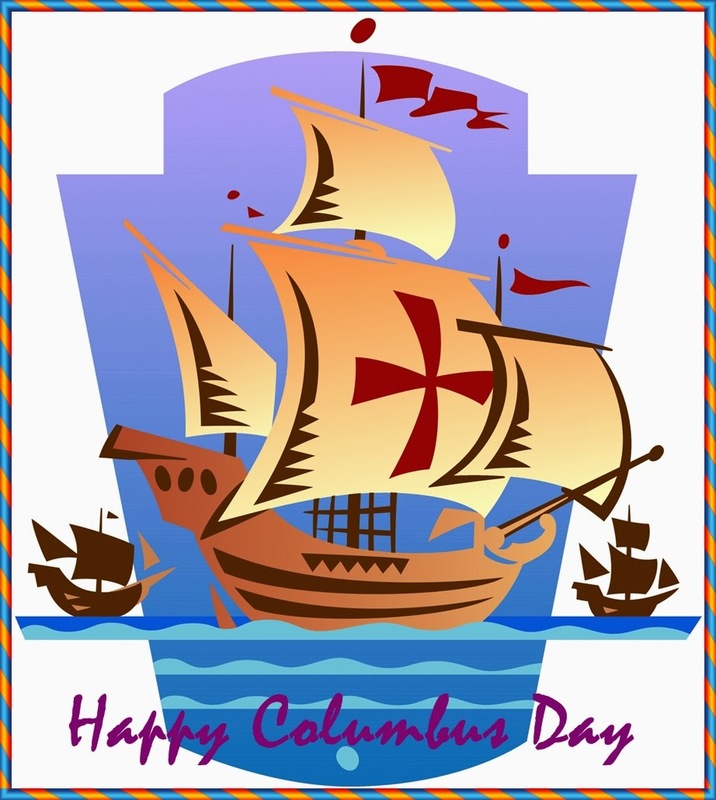 Many Italian-Americans observe Columbus Day as a celebration of their heritage, the first occasion being in New York City on October 12, 1866. 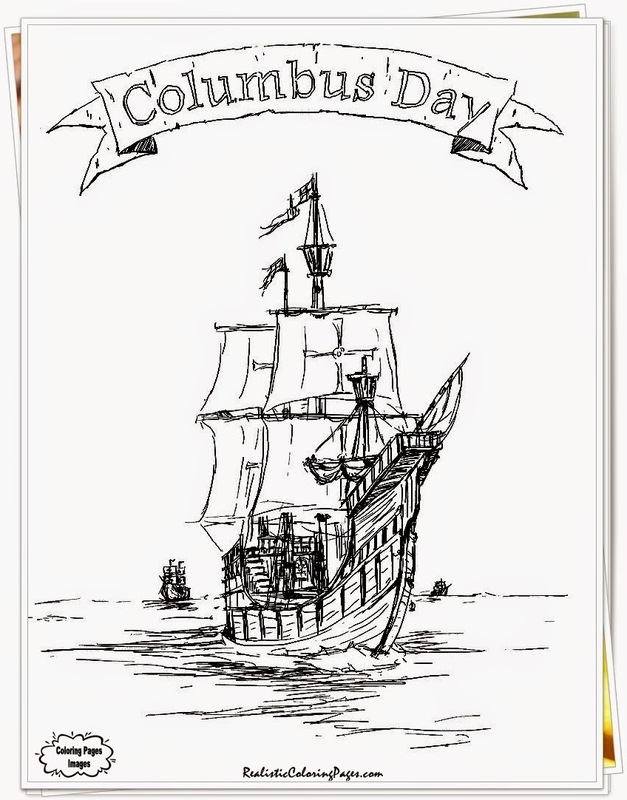 Columbus Day was first enshrined as a legal holiday in the United States through the lobbying of Angelo Noce, a first generation Italian, in Denver. 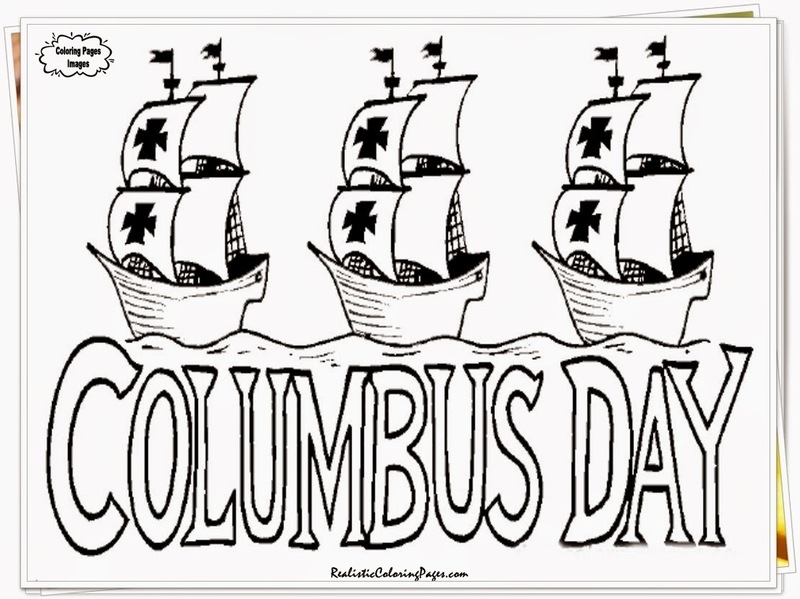 The first statewide Columbus Day holiday was proclaimed by Colorado governor Jesse F. McDonald in 1905, and it was made a statutory holiday in 1907. 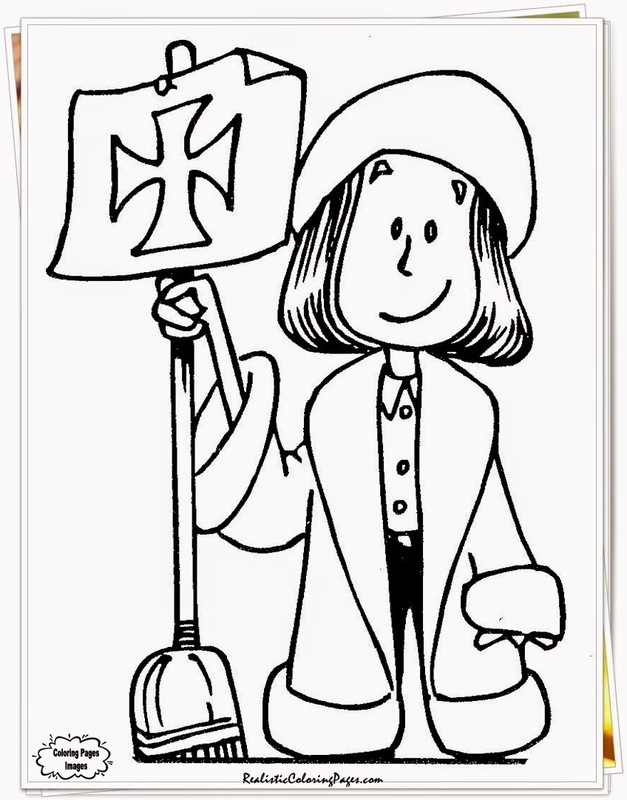 In April 1934, as a result of lobbying by the Knights of Columbus and New York City Italian leader Generoso Pope, Congress and President Franklin Delano Roosevelt made October 12 a federal holiday under the name Columbus Day. 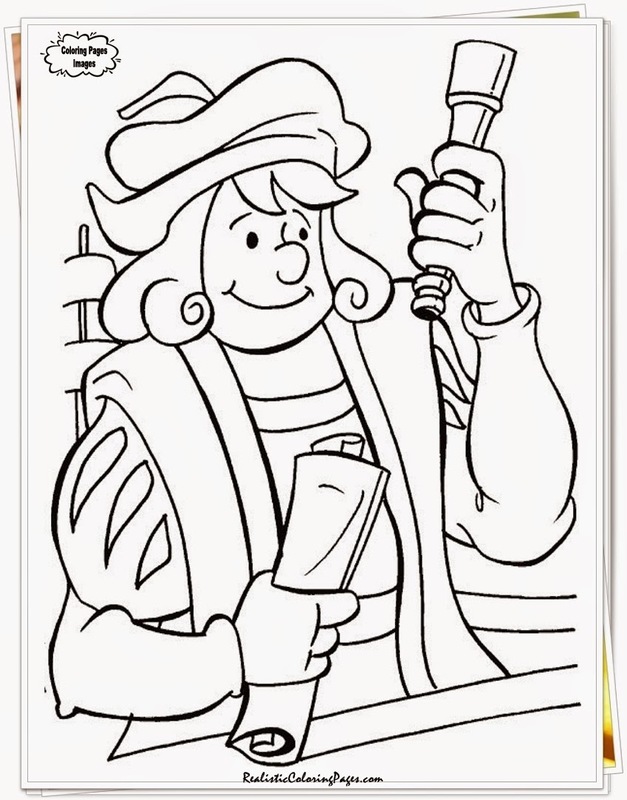 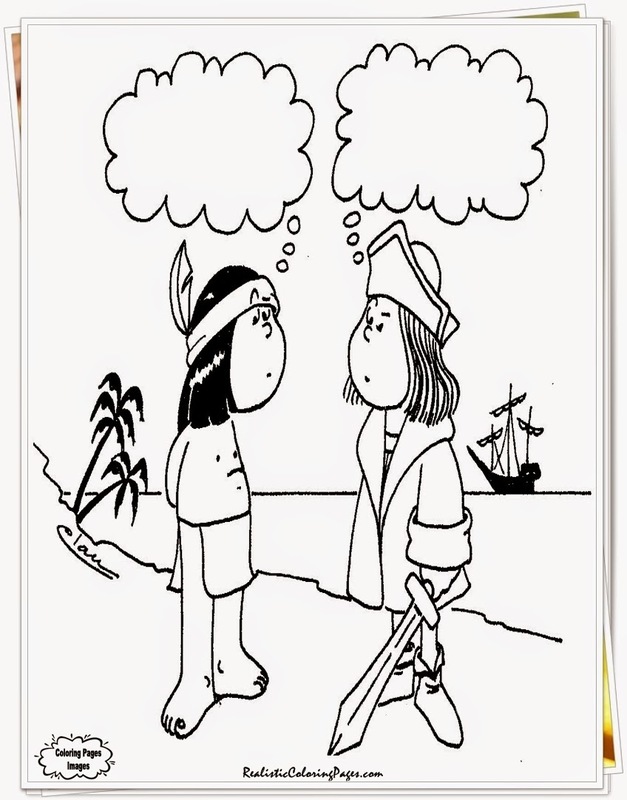 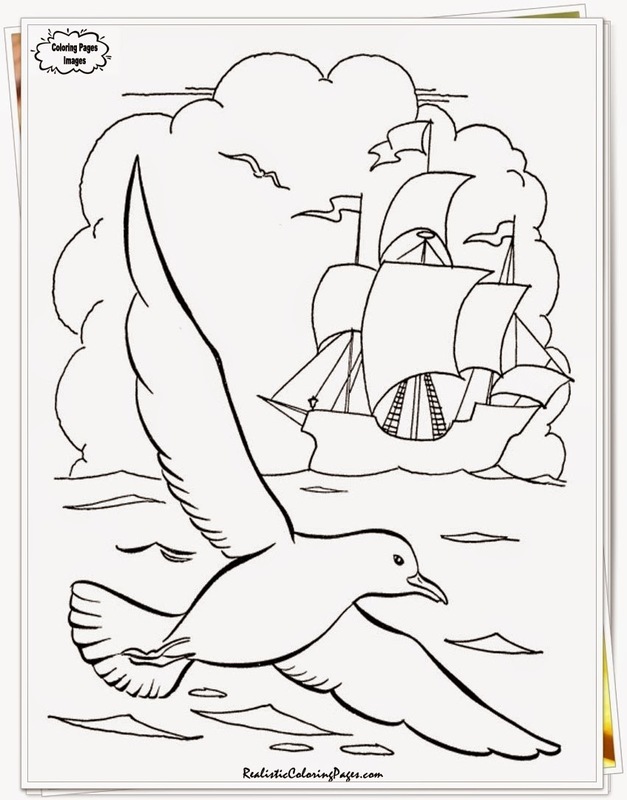 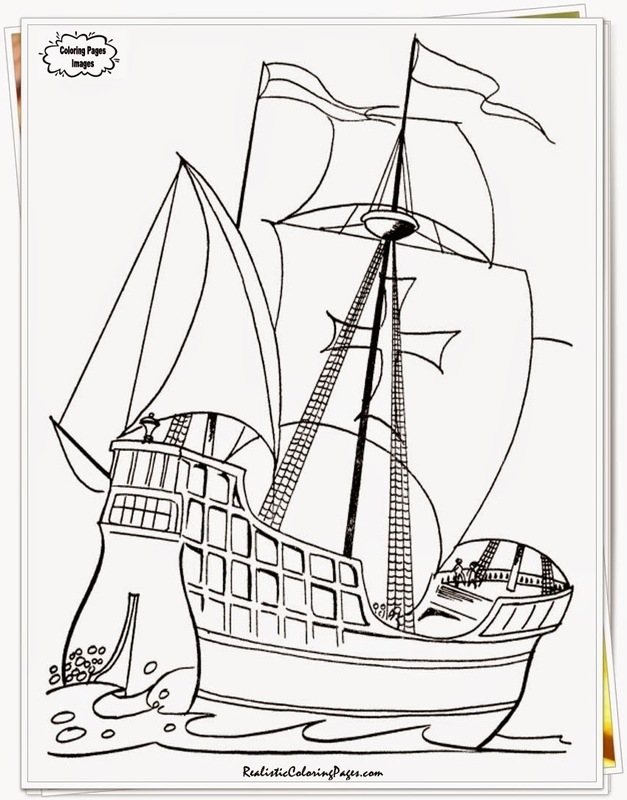 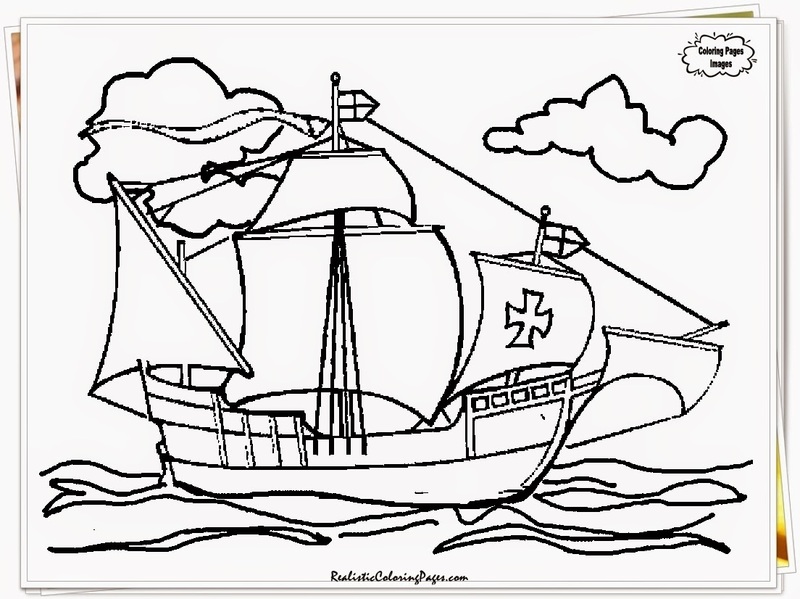 To remain this holiday I will share a few free printable Columbus day coloring pages for preschooler and todler in kindergarten, I have been set 12 Columbus Day coloring pages printable for you and hope you will happy with this realistic coloring pages. 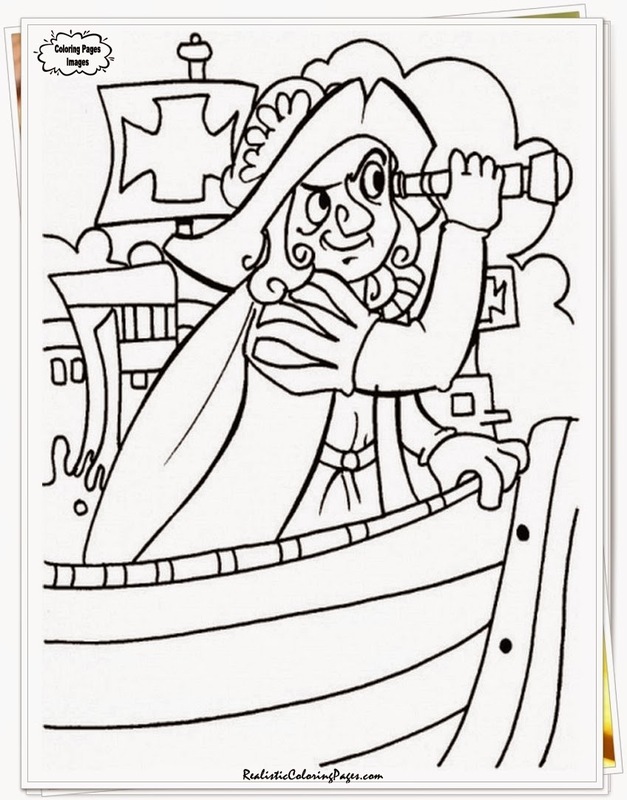 To remain you, previously I also has been share many coloring pages for Labor Day celebrations and happy Halloween printable coloring pages.